Telefriend is a peer support service for people who are blind or have low vision and their caregivers, family and friends. It offers the chance to talk to other people who understand from their own experience. 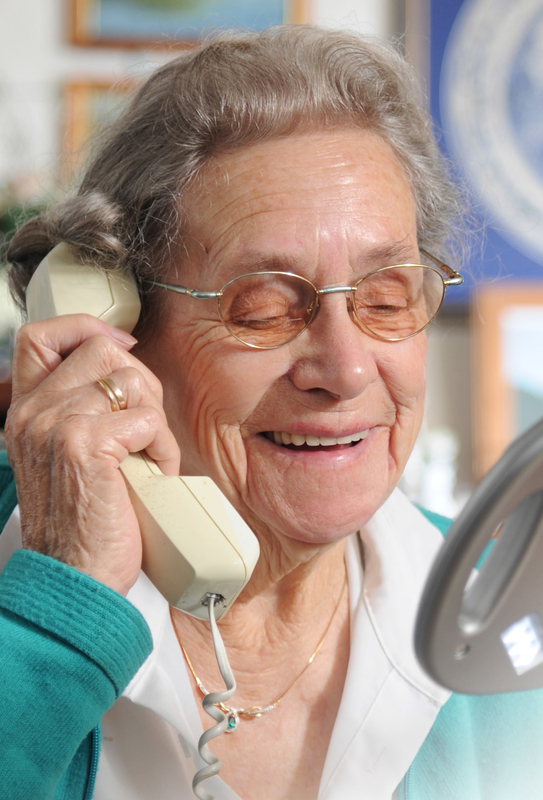 Staffed by trained volunteers who are blind or have low vision themselves, Telefriend is a caring, confidential service protected by a code of practice. The phone line is staffed from Monday to Friday between 1pm and 4pm. Outside of these hours, callers can leave a message and we will return the call. Call for a friendly chat on 0800 100 051. The team would love to hear from you!